A great and extraordinary time for our shifts that have been coming through this year as we enter the period of Lionsgate. This divine powerful shift is coming through with a connection with Sirius, the planet of spiritual awakening bringing divine gifts from the higher realms into our lives. 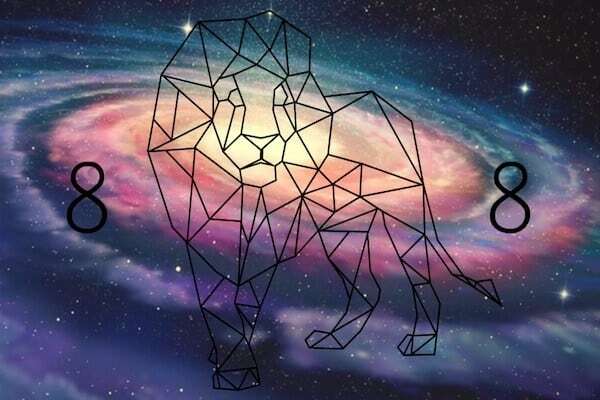 With this take time to relax, meditate and visualize yourself receiving the portal of light from the Lionsgate directly over your body. It will recharge and upgrade your vibration and open you to the truth and the gifts of your Mastery. The most powerful time of this receiving is 8-8-2017. Each day there is a new jewel ray with the blessings of the Masters. On the 1st August was the blue topaz Ray, 2nd August is the 2nd Ray, yellow Quartz. The 3rd Ray on the 3rd is Rose Quartz, 4th Ray is Diamond, on the 5th is the 5th Ray Tangerine Quartz, the 6th brings the red Garnet. The 7th Ray on the 7th is mystic Topaz, the 8th Ray will be rainbow Opal, 9th is golden Citrine and on the 10th is the 10th Ray Buddha Quartz and on the 11th, the 11th Ray comes through of Emerald. On the 12th is Ruby Quartz and the last Ray on the 13th of August is Star Quartz. Each day through this time connect to the jewel rays to upgrade your vibrational energy with the blessed light of the Masters for your mastery. Feel yourself lifting into the new and extraordinary changes and the gifts that are placed into your body. Enjoy.